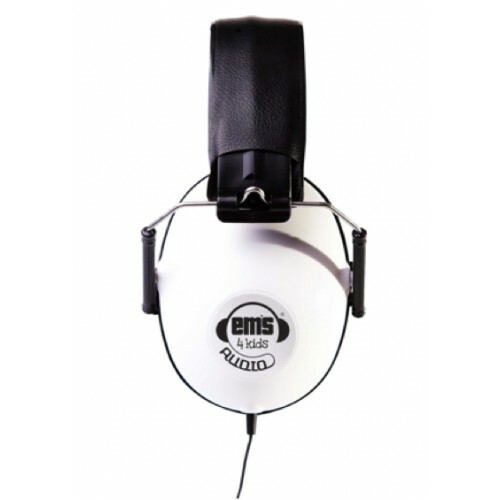 Em's for Kids Headphones have a restricted sensitivity of 85dB, and feature SNR 19dB external noise reduction (not electronic noise cancellation. 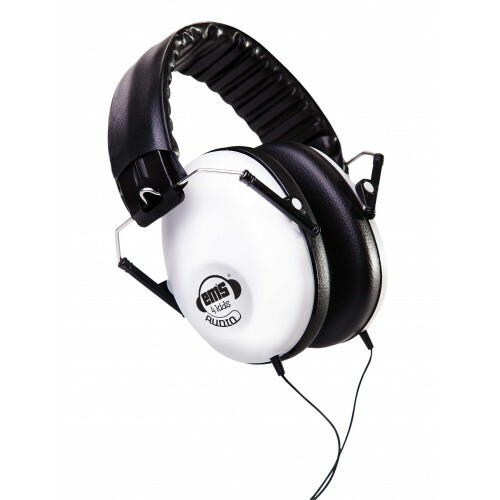 The noise reduction is not intended for hearing protection. 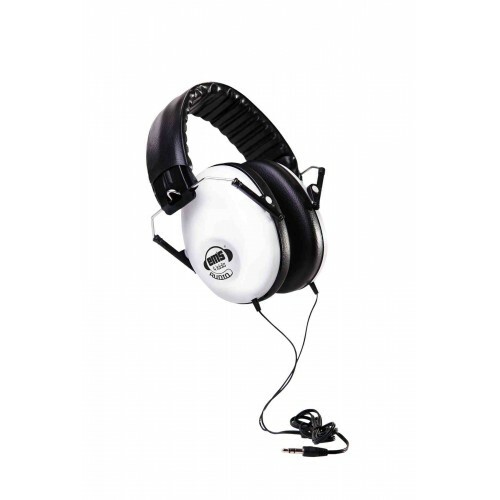 If damaging noise is present, safety earmuffs should be used instead. 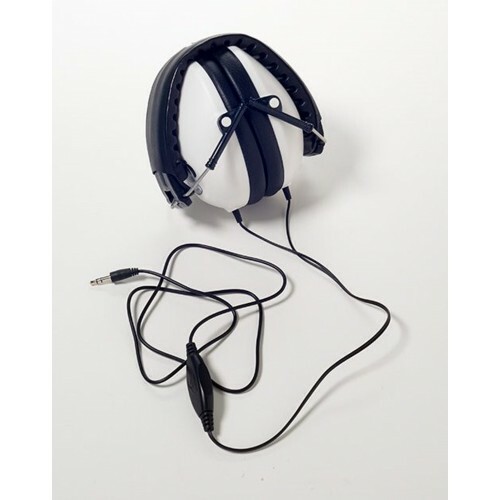 )These are not a toy and should only be used under adult supervision. 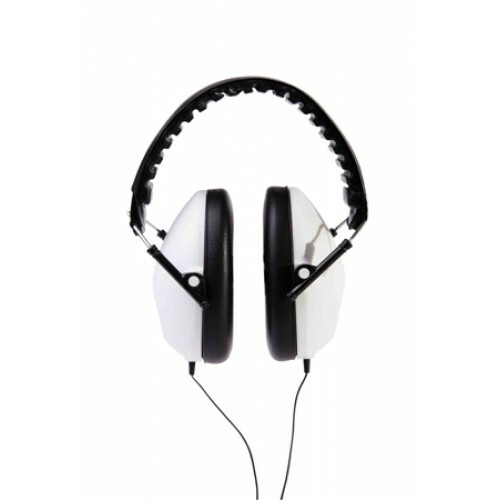 Suitable for children from 12 months to mid-teens. 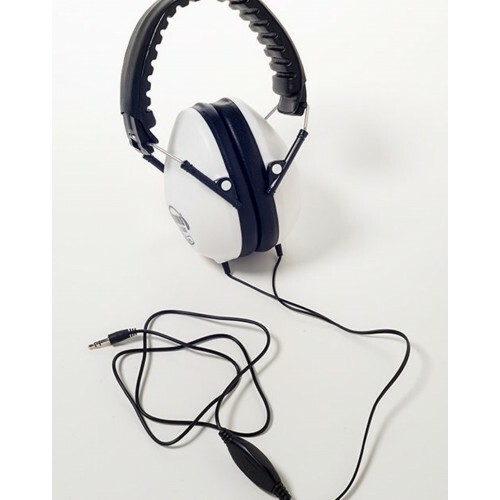 Use Volume Limited Yellow Headphones to help prevent damage to hearing which can be caused by listen..
Use Em's for Kids V8 Supercars Earmuffs to protect your child's hearing when at motorsport events su..